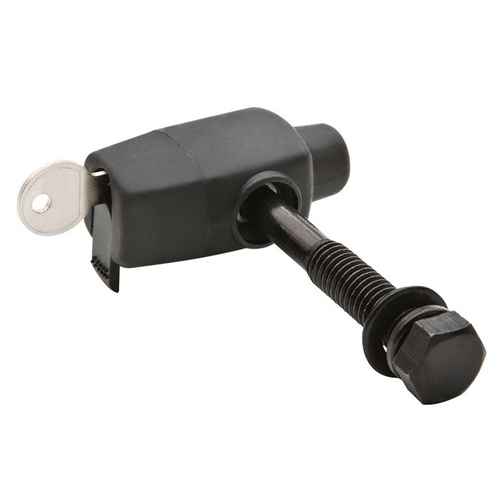 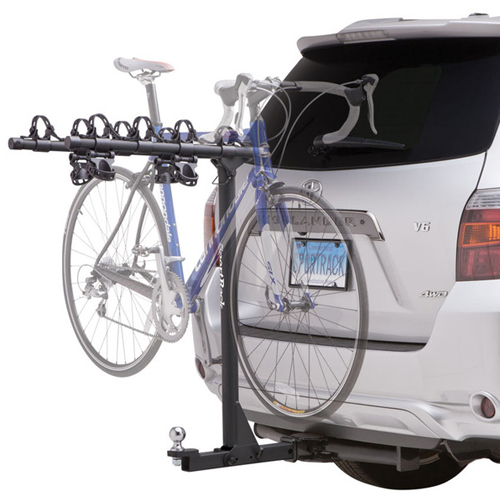 SportRack - Car Trailer Hitch Receiver Bicycle Carriers include many of the same features as expensive brand names at affordable price points. SportRack Bike Racks carry between 2 and 5 bicycles, depending on the model you choose. 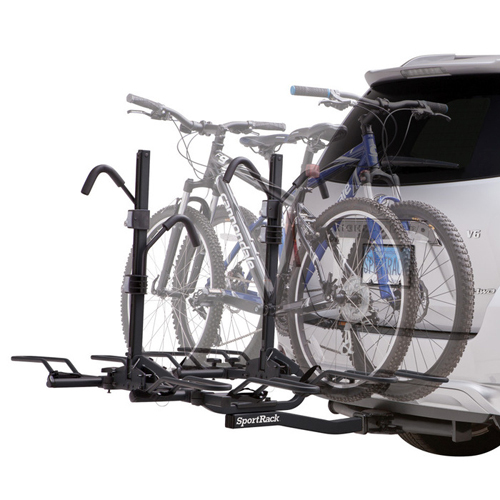 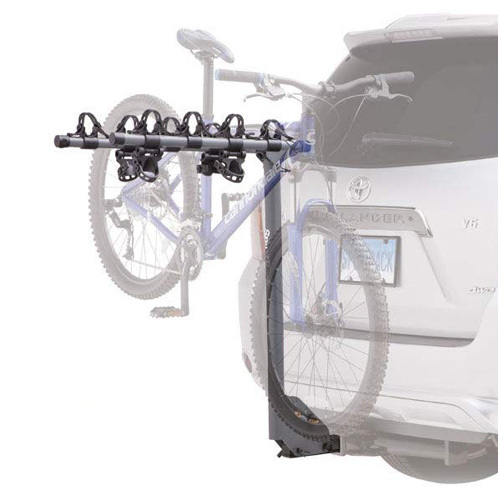 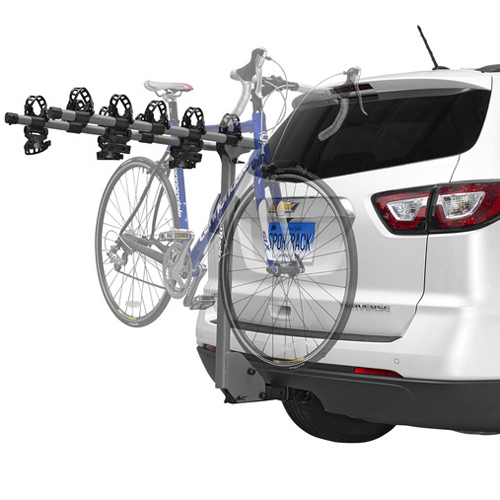 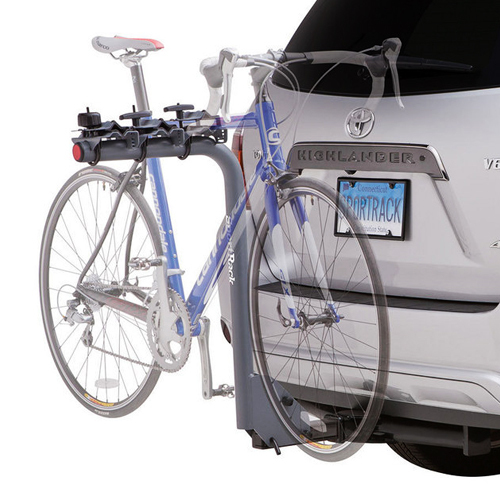 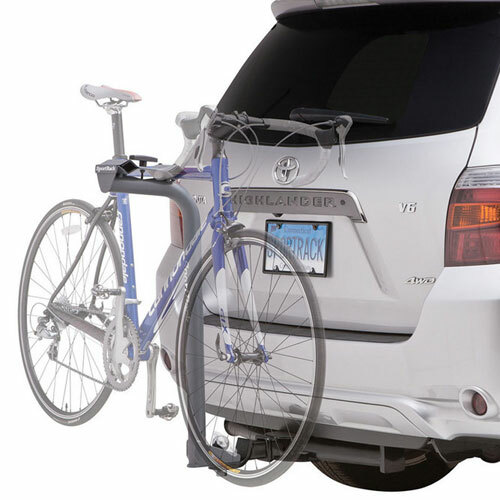 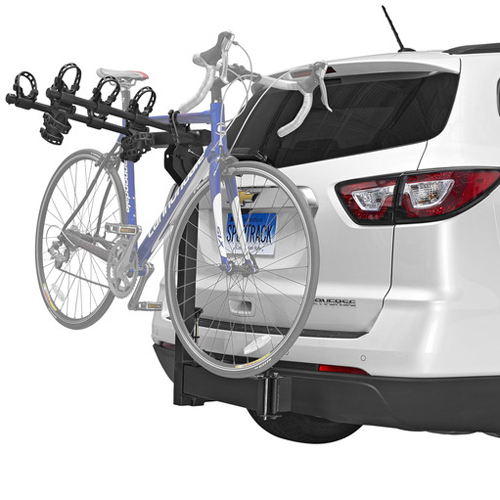 SportRack Hitch Mounted Bicycle Carriers are available in both Platform and Hanging Styles. 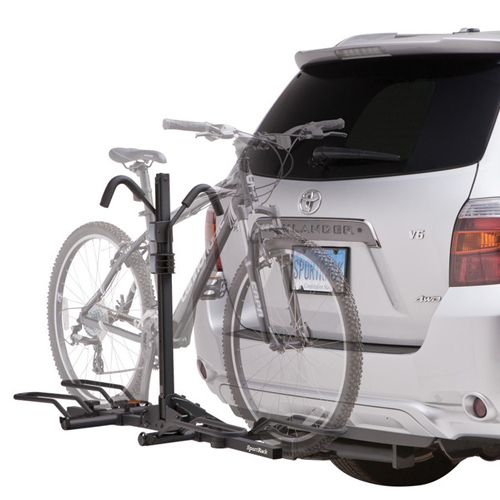 SportRack Crest Platform Style Racks hold your bike solidly by the wheels and top tube. 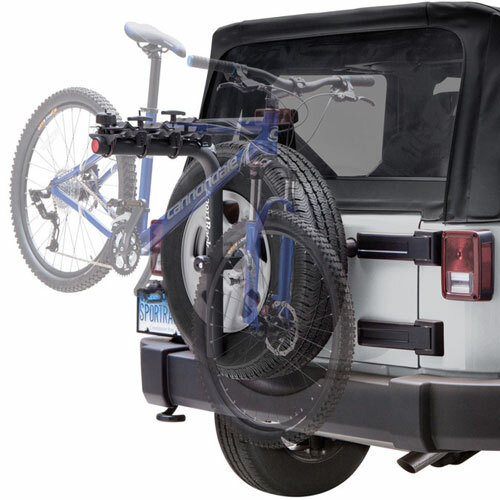 With the SportRack Ridge Series, your bike will hang from the top tube and securely fasten with anti-sway rubber cradles which cushion your frame and help prevent bike to bike contact. 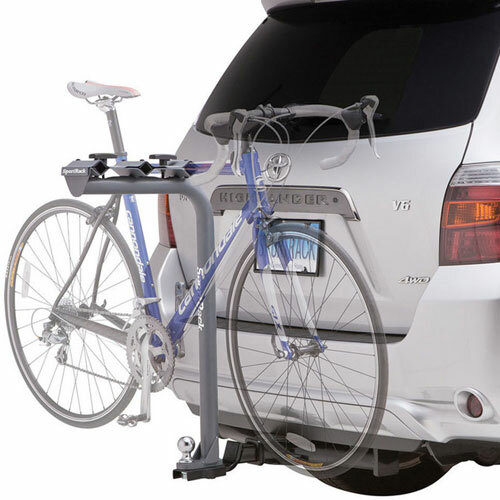 Most SportRack Bike Racks include locks and keys for locking your bikes to the rack and your rack to your vehicle.